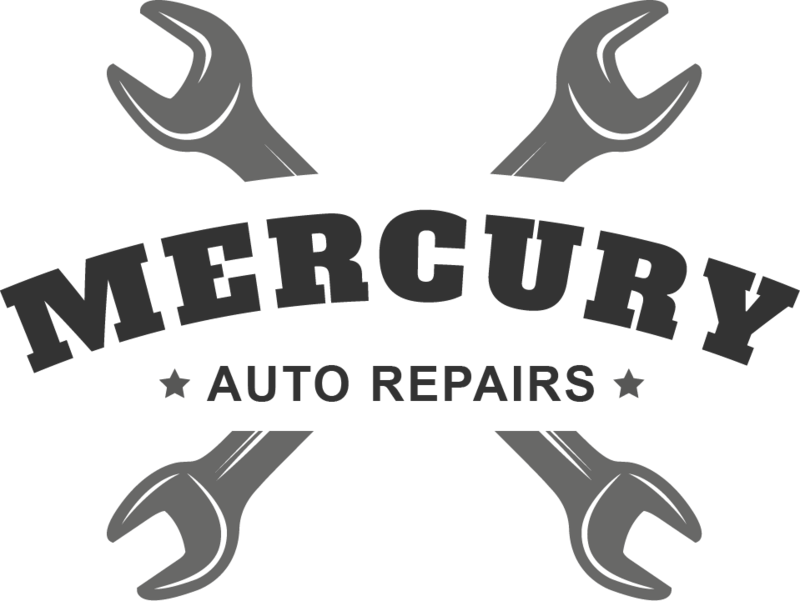 Mercury Auto Repairs offer a full range of services for both vans and cars. From exhausts and brakes to engine rebuilds and ECU remaps, we can diagnose, repair and service your vehicle. Our skilled team of mechanics know that your vehicle is critical to yourself and your business and that reliability is fundamental to your daily success. We will help take away the stress of the issues you face and ensure your vehicle is roadworthy and ready for your day to day life. With each and every project we undertake, we ensure to provide you with all the time and expertise required. This means that we are able to deliver flexible, dedicated and unique solutions whenever needed, tailoring our service to meet the exact needs of our customers. Our committed team have been trained to diagnose vehicle problems quickly and efficiently. From start to finish, our services are designed to fix issues promptly and ensure your vehicle is back in operation and on the road as quickly as possible. Mercury Auto Repairs is West London's leading garage for car and light commercial vehicle repairs and servicing. We have expert diagnostic equipment to quickly and effectively diagnose your problem. We aim to provide high quality services at competitive prices. We welcome existing and new customers with all makes and models of cars, vans and 4x4s. We work with the utmost care and consideration for you and your vehicle. We will quickly and thoroughly examine your vehicle, providing a professional and accurate diagnosis. Our dedicated team will then be able to direct you through the solution process. Here at Mercury Auto Repairs, we take great pride in the workmanship we deliver. We regularly take photos of our work to share with our customers and any potential customers. Please feel free to have a look through our project gallery to see examples of what we can offer.